Country Candle Company, Mix & Match. Trade Only. 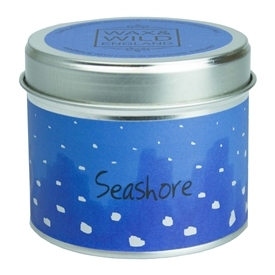 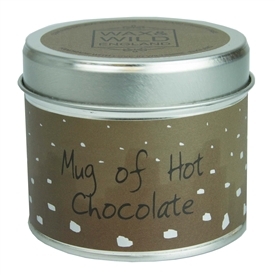 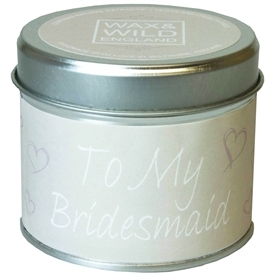 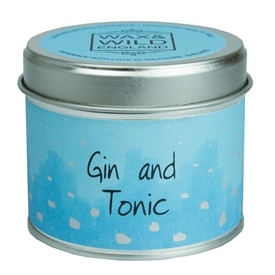 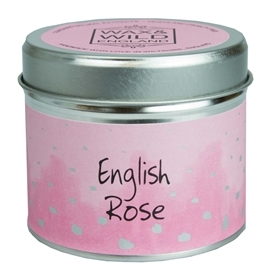 Sparks Gift Wholesalers are pleased to act as a distributor for Wiltshire-based, The Country Candle Company. 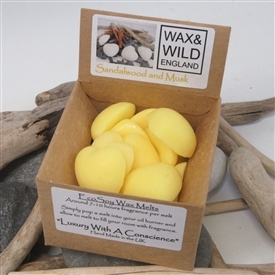 Using only the finest oils and each product containing natural extracts, these beautiful creations are handcrafted in Rural Wiltshire. 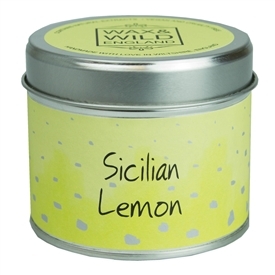 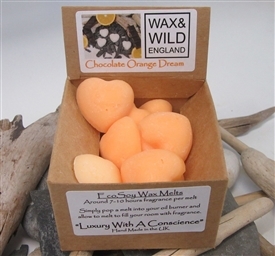 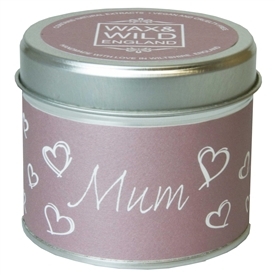 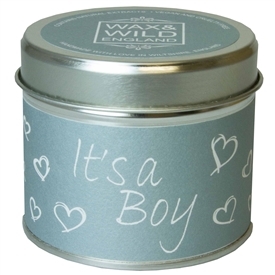 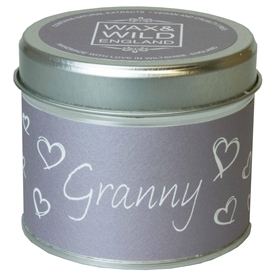 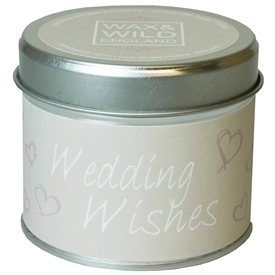 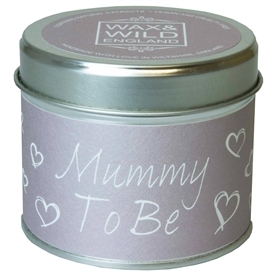 **Wax & Wild is a new and exciting brand of fragrance products supplied by Sparks Gift Wholesalers. 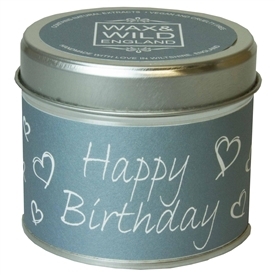 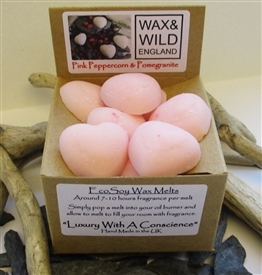 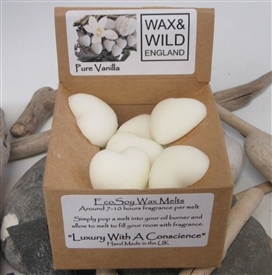 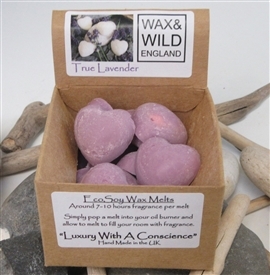 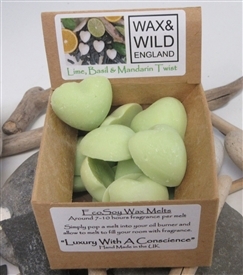 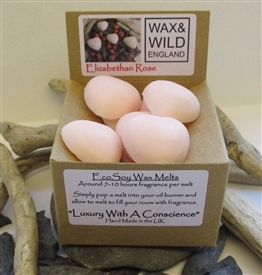 Whilst our eco-friendly soya Wax Melts are produced in Derbyshire, all Wax & Wild Candles and Diffusers are still produced by the Country Candle Company, in the same Wiltshire factory as usual, exclusively designed under the new Wax & Wild brand name - available to order here, in singles. 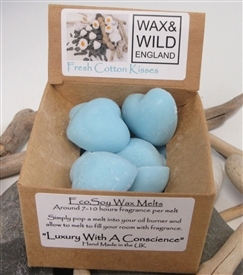 The same British manufacturer, the same factory, the same premium quality... more exciting new designs!